Since 2010, the Alliance has worked to raise awareness, advance legislation and improve medical care for young athletes across the country. High school athletes suffer 2 million injuries and 30,000 hospitalizations every year. Spearheaded by NATA, the Alliance includes more than 230 organizations that have joined together in the knowledge that acting collectively is more effective. 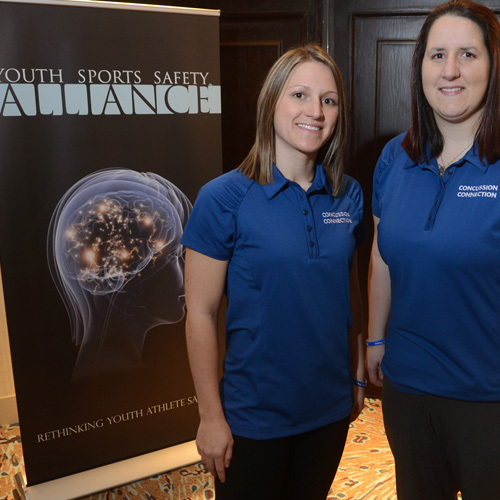 The Youth Sports Safety Summit (YSSS) is an annual event hosted by the Youth Sports Safety Alliance (YSSA) and NATA to educate key stakeholders about current issues in youth sports safety and effective measures to keep young athletes safe. 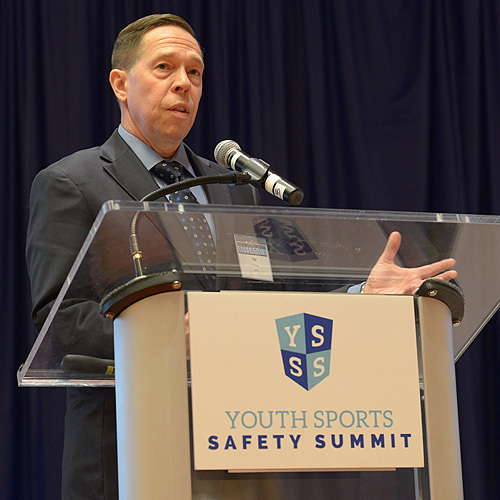 Each year’s summit focuses on current issues and activities in youth sports safety, as well as the latest scientific information. 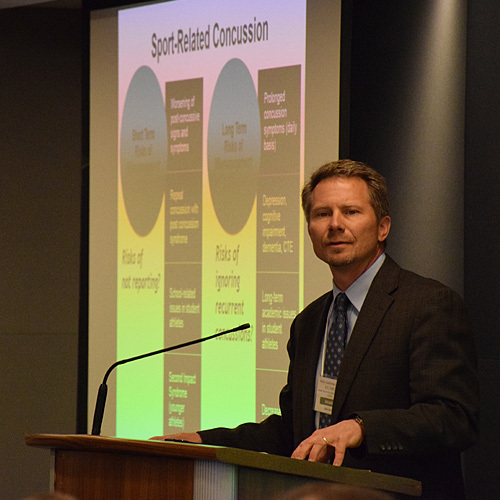 Collaborative Solutions for Safety in Sport brings together key stakeholders in high school athletics and medical experts to discuss best practices for sport safety. This meeting supports the initiatives of the National Federation of State High School Associations by working through its national network of member organizations to discuss strategies for developing and implementing life-saving policies in member schools. The NFL Foundation, NATA, the Professional Football Athletic Trainers’ Society and Gatorade work together to provide athletic trainer coverage to underserved high schools. The groups will contribute more than $2 million to the program in 2015-16, doubling the first year’s $1 million investment, in addition to providing educational resources, hydration solutions, equipment and programmatic support. 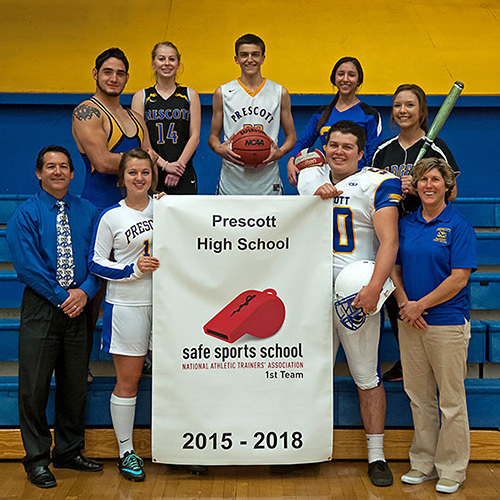 The Safe Sports School award recognizes secondary schools that take the crucial steps to keep their athletes free from injuries.Schools must fulfill specific athlete safety criteria to qualify for this elite distinction, including the creation of a comprehensive athletic health care system and the coordination of pre-participation physical examinations.